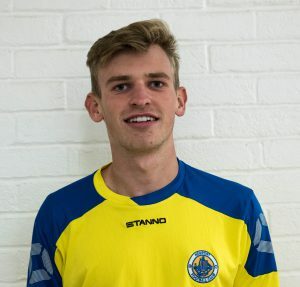 An exciting young winger with pace and experience in the Wessex Football League. Connor has come through Newport’s youth pathway securing his place in the reserve side in his first season at senior level. Connor was then quickly scouted for a first team place at the beginning of the 2015/16 season. Connor finished top goal scorer for The Port during the 2016/17 season which saw him start his 2017/18 season with Sholing FC however after a few games into the season Connor decided to return to Newport putting himself on the score sheet straight away in his first game. Definitely a player to watch with superb talent who continuously troubles the oppositions defence.